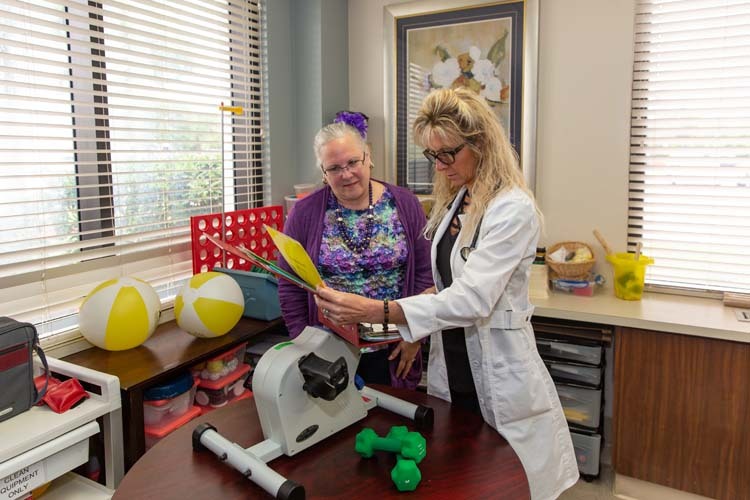 “Transitional care,” says registered nurse Virginia (Ginny) Currier, director of nursing at Sebastian River Medical Center’s transitional care unit, “is the bridge between hospital and home” for patients that need additional care after an operation or illness. A typical transitional care patient could be a hip or knee replacement patient who is still unsteady on their feet or someone who is otherwise too weak or fragile – due to age, anesthesia, prescription medications or surgical-related complications – or someone who lives alone and has no one to help care for them at home upon release. Read more about transitional care in Vero News.